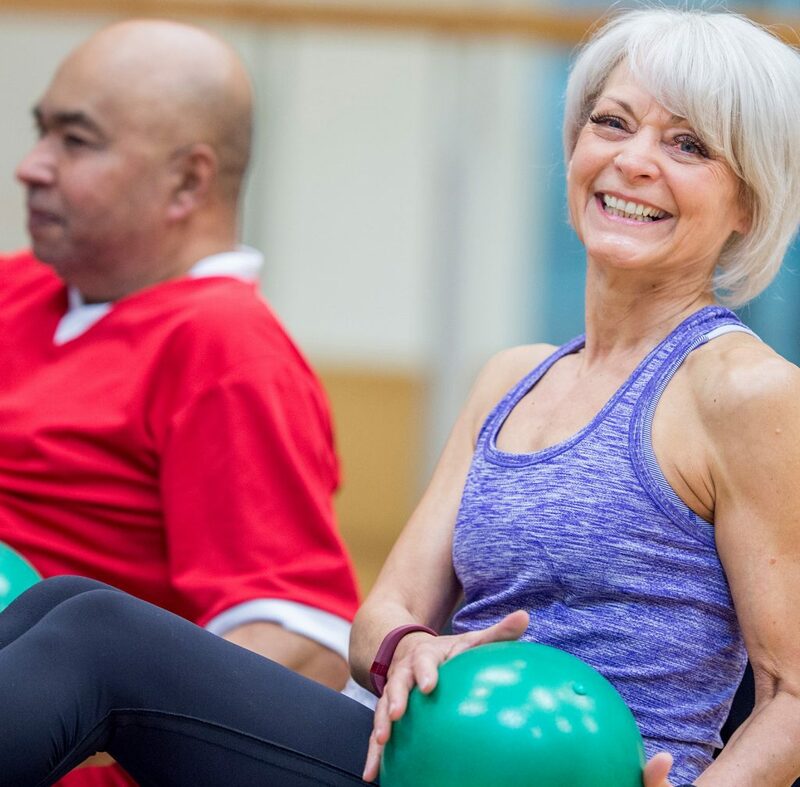 American Family Fitness participates in the SilverSneakers® program, a health and wellness program designed for adults 65+ that is included with many Medicare Advantage Plans. American Family Fitness is proud to introduce the SilverSneakers® Fitness program for adults 65+. This health and wellness program offers participants a wide range of classes led by certified and supportive instructors, to accommodate all skill levels and fitness goals. The best part about SilverSneakers® is that many Medicare Advantage Plans include the program to you at no additional cost. Complete this form and someone from your closest American Family Fitness location will reach out to you. Or visit one of our convenient Virginia locations to talk to someone in person about the program. Visit your local club to sign up today!